Airhoot - Anonymous, encrypted, fun. 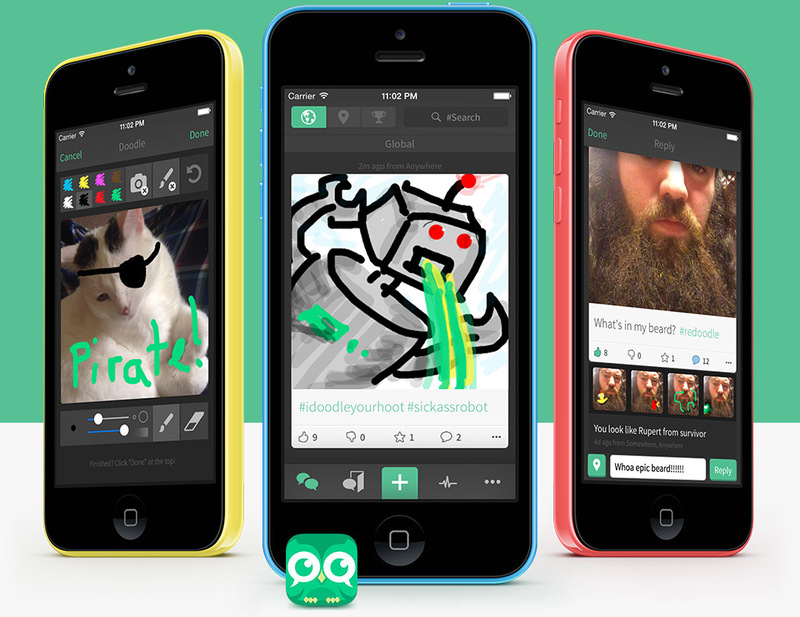 Airhoot is an anonymous, encrypted social networking platform that lets you share photos, doodles, and text without a trace! SSL protects your data from your phone to our servers. Your data is encrypted with a powerful algorithm and stored in a private database within our internal network. Start with a blank canvas or doodle on your photos. You aren’t limited to posting text. Anonymously share your creativity with the world. See what people are saying nearby, everywhere, or search by hashtag! Either way, interacting with people is completely anonymous and fun. Step up security one more notch and create private passcode protected rooms so you and your friends can securely chat.